My wife and I have a little Money Tree in our living room. It sits on a small table by the wall. We also have four kids. They often say that you just can’t have nice things when you have kids and I often feel like that is absolutely true. That poor tree has been through it all. Knocked over multiple times. Hit with toys. Hit by pillows. Even after all that it just sits there and keeps on growing. I often compare my stock investments to that money tree. Stock investing is kinda like growing a money tree. My dream team portfolio of stocks started with a little seed. A little bit of money that began to grow. I kept watering it by continuing to contribute money to it every other week and it got bigger and bigger. It feels like our stocks are our very own Money Tree that continues to sprout new money every day. It does get hit with some obstacle now and then but I monitor and maintain it as it grows. It may slow it down for a little while, but it always seems to get back up and keep growing. It always continues to grow new money. That is what stock investing is all about. 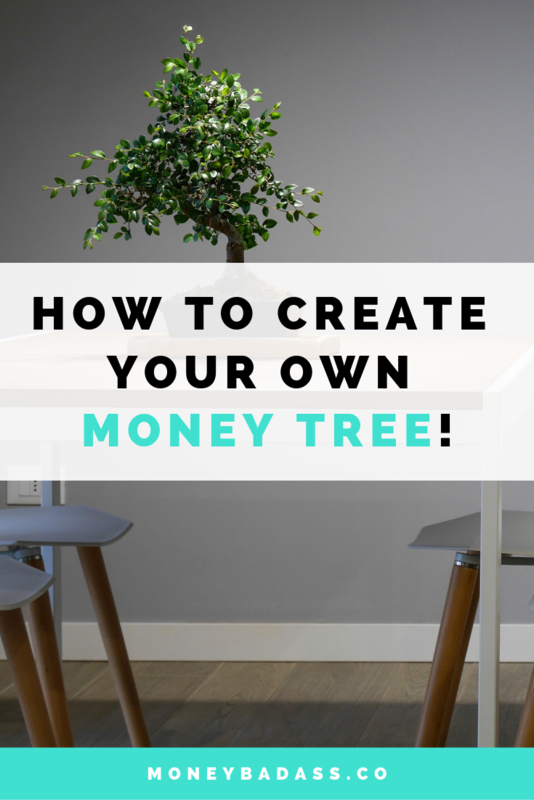 Anybody Can Grow Their Own Money Tree! Somewhere along the line people began to think that only the rich could grow their own money tree or it’s only for “professionals”. The financial industry has convinced us that we aren’t “smart” enough to handle our own money or god forbid, invest on our own. But just like a real money tree anybody can do it with a little knowledge of how to plant your seed, help it grow as fast as possible by continuing to water it, and maintain it so it stays healthy. That’s what my upcoming course, Stock Badass, is all about. I want to teach you how to grow your own money tree that can help you build passive income and wealth for the rest of your life. P.S. 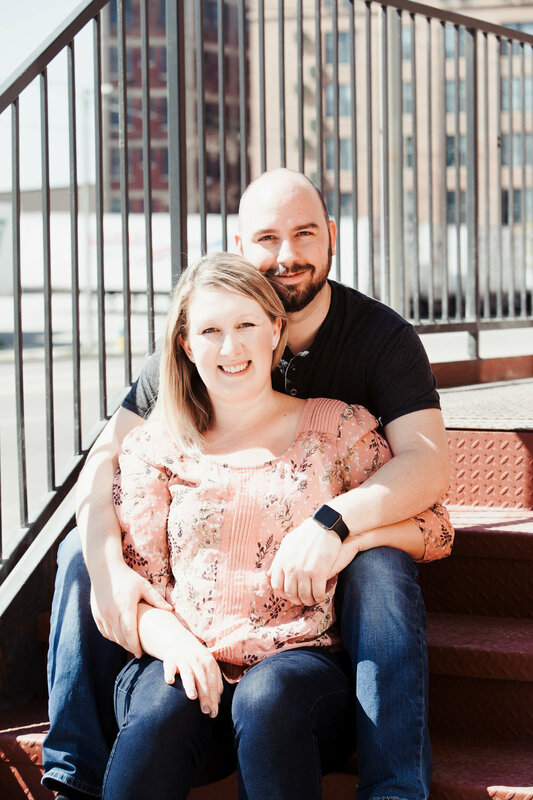 - By the way, I'm hosting that brand-NEW Master Class, Stock Badass, that will teach you how to get the money you need to start stock investing quickly, which means you won't have to struggle to find the money to get started! You can register for FREE right here!